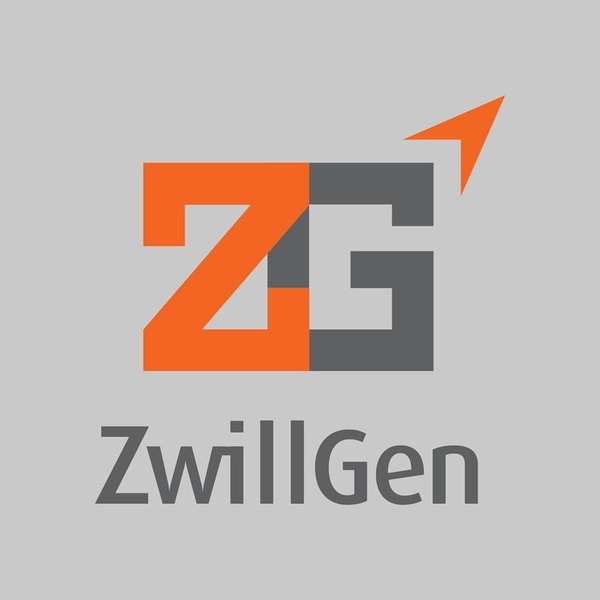 ZwillGen is a boutique law firm that has investigated, litigated and counseled some of the biggest names in technology on a wide range of Internet issues including cybercrime, information security, privacy, and Internet gambling. In addition to the founding D.C. office, the firm has offices in New York, San Francisco, & Chicago. At ZwillGen we like the work we do and we like each other. We take our work seriously but do not take ourselves too seriously. We are looking for people who feel the same way and who will both enjoy and contribute to our friendly and lively atmosphere. We are a team. We work collaboratively and everyone pitches in on firm-related tasks, both large and small. 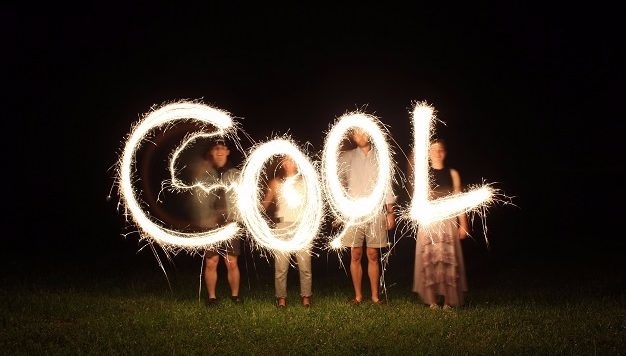 We like self-starters who have a good sense of humor and can make (and take) a joke. In addition to our casual dress policy, we enjoy a well stocked kitchen, spontaneous happy hours, in-house massages, firm fantasy sports leagues, and other fun firm events. If you’re interested in joining our team, please apply to one of our open positions below. ZwillGen Is Hiring! Join The Team!